The coat care glove is suitable for covering hair & undercoat. Because not all rodents appreciate brushing, the glove can help. Most animals like to be stroked. 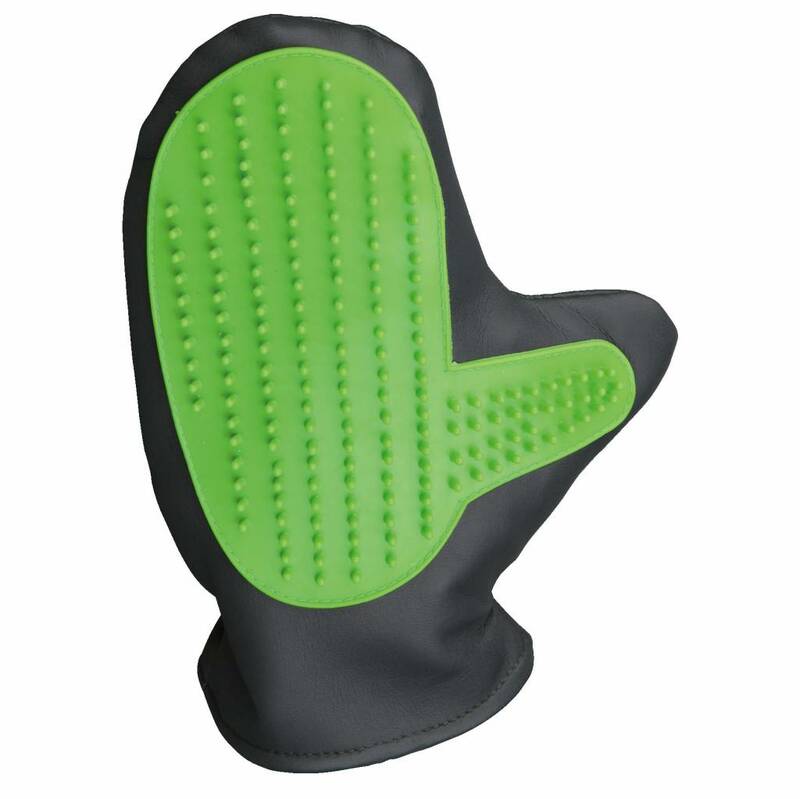 The glove ensures that a pleasant turn turns into a real coat care session!